Parents-Partners in teaching & learning. 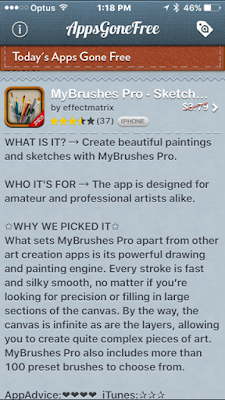 : Good quality free apps are not hard to find if you know where to look! Good quality free apps are not hard to find if you know where to look! I used to feel confused when it cames to choosing quality apps from the huge & ever-growing range of apps available from the app store. I also found it was very easy to have the cost of the apps mount up over time. My husband was forever noticing & commenting "O Oh! another app from iTunes!" as he went through on the bank statements. I have been exploring and downloading apps for many years now in both my role as a Grandmother of small children and as a Teacher Librarian in a Primary (K-6) school in NSW, Australia. I have found over the years a number of excellent places to go to for advice and guidance in selecting my apps.I especially love the #FREE ones when they are truly discounted and have no in app purchases! I was delighted to find Music with Grandma FREE ATM-usually $3.79 US. 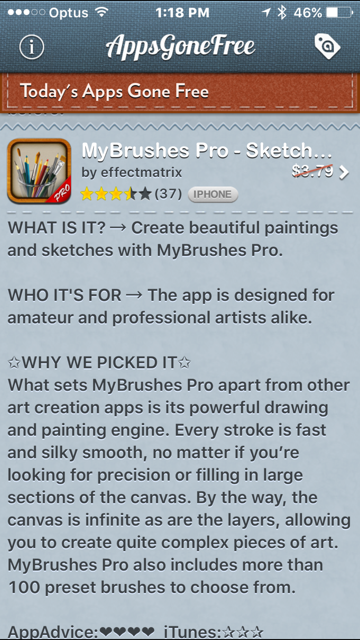 I was notified of this app because it was on my wish list in the AppShopper ios app. I have found this site to be a great source of help in identifying quality apps. I love finding apps that will meet the needs of a student, or one of my grand-daughters, who wants to explore an area of interest. The following app Monki Home -Language is totally FREE ATM with a 4 star rating. I am notified each day of the choice of today's apps gone free on this "News" app. I have found many valuable apps with a great saving in cost. To ensure you get all the languages for free make sure that after you download the app, Open and Unlock. You will need to Confirm your purchases which are Free. If you wait a few days they will no longer be available for free. I hope that knowing about these helpful app will save you some time and money!